The following first published in the Deseret News in support of my new book. Turkey, ham, presents and Santa are no longer the only staples of the holiday season. Smartphones — and more specifically family members staring wide-eyed at screens around the dinner table — have become a common holiday sight. 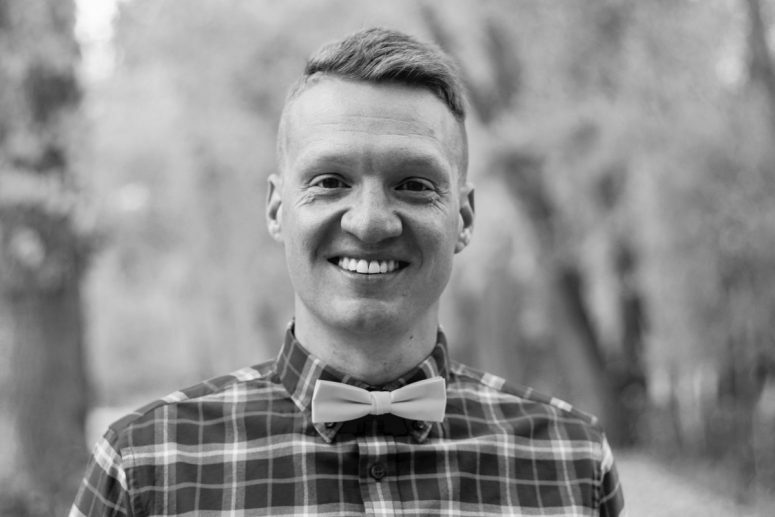 Utah author Blake Snow wants to see that change. His book, “Log Off: How to Stay Connected After Disconnecting,” chronicles his divorce from a life in front of screens. Having spent time as a tech blogger and a freelance writer, Snow knows putting the phone down for good isn’t an option in today’s world, but he’s learned to find a balance that allows him to use his phone as a tool rather than allowing it to become a way of life. His book — a “self-help memoir” — aims to help others tackle that seemingly impossible task. 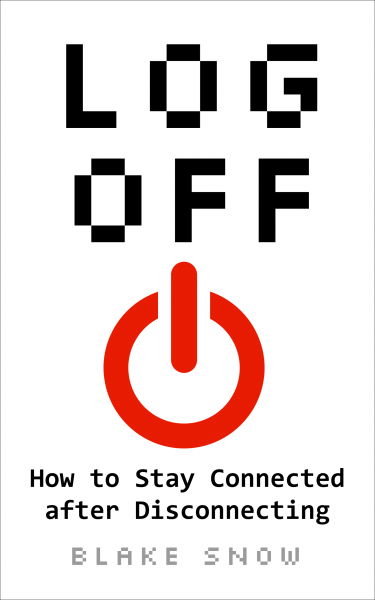 I spent nearly 10 years researching and experimenting with healthy connectivity habits for my book, Log Off: How to Stay Connected after Disconnecting. The book contains dozens or reports and studies from “real news” outlets and distinguished universities from around the world, all of which conclude that excessive internet, social media, and/or smartphone use make us miserable. 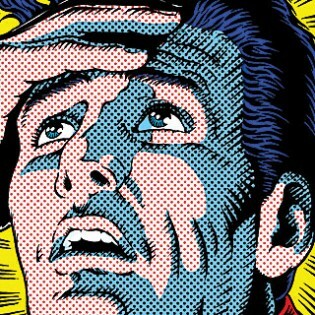 More specifically, overuse makes us more isolated, less confident, prevents us from experiencing the more stimulating analog world, and even dumber. Thanks to Adam (left), Nick (right), and everyone else who’s bought, read, reviewed, and/or recommended my new book on Kindle, paperback, and soon on audiobook (sample here). After nearly 10 years in the making, I’m proud and honored that the book has finally released. Its contents changed my life, and I hope they can yours, too. Log Off, my first book! Landing page here, Kindle here, paperback here. Thanks for considering it. Why you should bike on your next European river cruise. Written for Frommer’s after a wonderful 8-day biking cruise with my 11-year old daughter. Coming home to Carrollton. 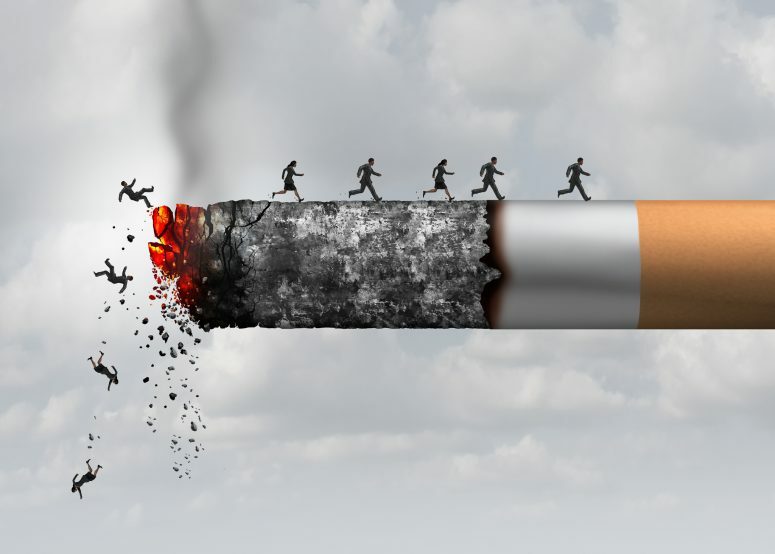 Op-ed I wrote for my former hometown paper. Provo, UT (December 19, 2017) – Do you or someone you know need a little help unplugging this holiday or new year? 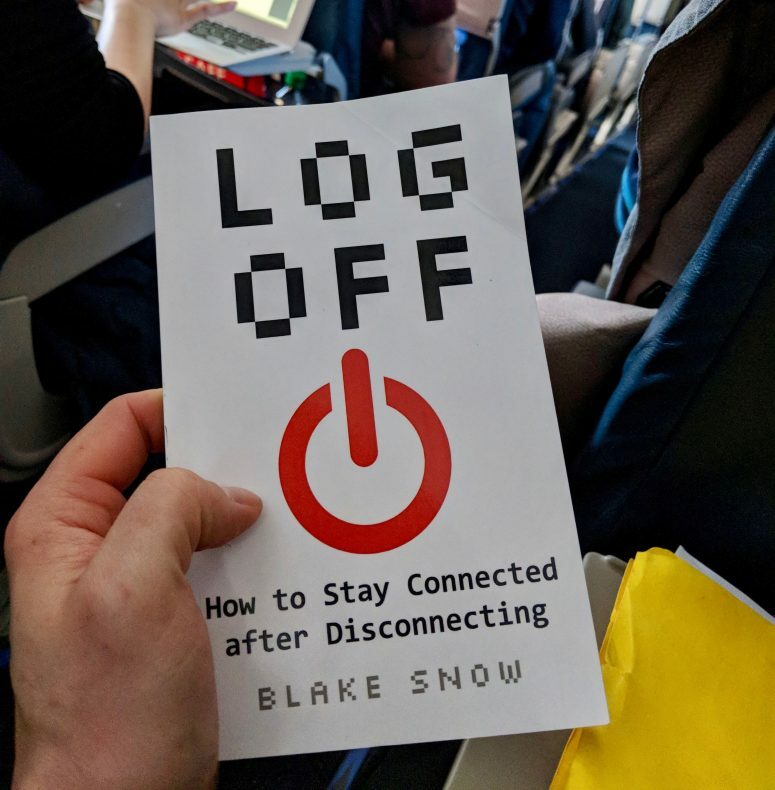 If so, Log Off: How To Stay Connected After Disconnecting by Blake Snow (ISBN 978-1973543749, 2017) may have the answer and is available now at the world’s largest bookstore in paperback, ebook, and audiobook editions. The self-help memoir and well-researched book is the first for Snow, a prolific writer for such publications as Wired, USA Today, CNN, and Wall Street Journal among others. 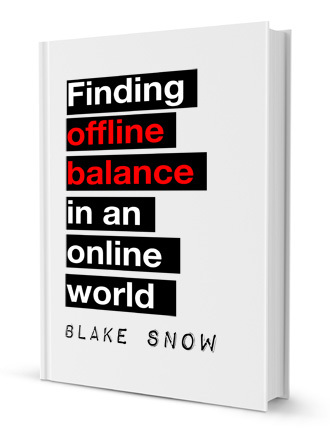 The book produces convincing evidence and a path forward for people hoping to reclaim their offline lives without the constant distraction and “fear of missing out” caused by the internet, social media, and smartphones. I’m also happy to report that I met my deadline. In other words, interested readers will have either a soft or hard copy in their hands by Christmas day. Links to both coming Monday. Booya! Big things are coming. Subscribe to my newsletter if you haven’t already. I’m looking forward to the book you’re writing, but your fans want to know: What technology are you using to write a book about life/tech balance? Hi David. I’m writing the book in iA Writer. I’ll also require electricity to turn my computer on, an internet connection, and working plumbing. Does that answer your question? As for the book, I’ll be launching a website, newsletter, and maybe even a podcast soon with sample chapters and the process I’m going through to ensure the book gets maximum visibility (i.e. the best agent, publisher, and distributor my idea can buy). So stay tuned. And by that I mean keep refreshing this page every 30 seconds for the next several weeks.